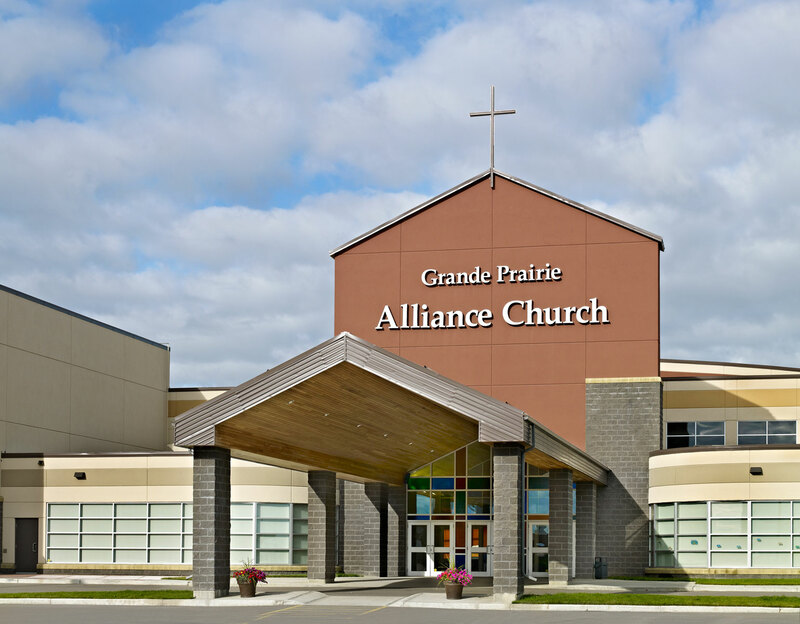 Fillmore Construction was requested by the Grande Prairie Alliance Church to provide Construction Management services to build a new 60,000 square foot church. 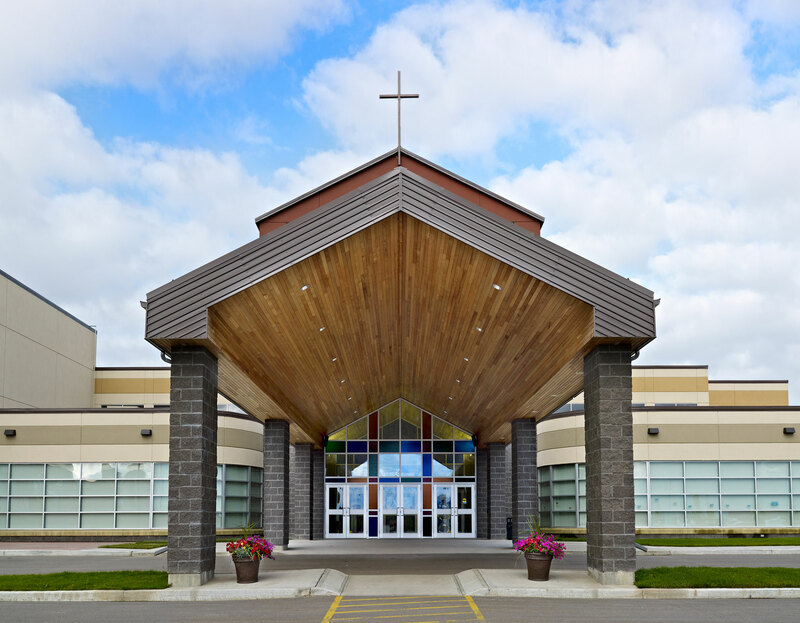 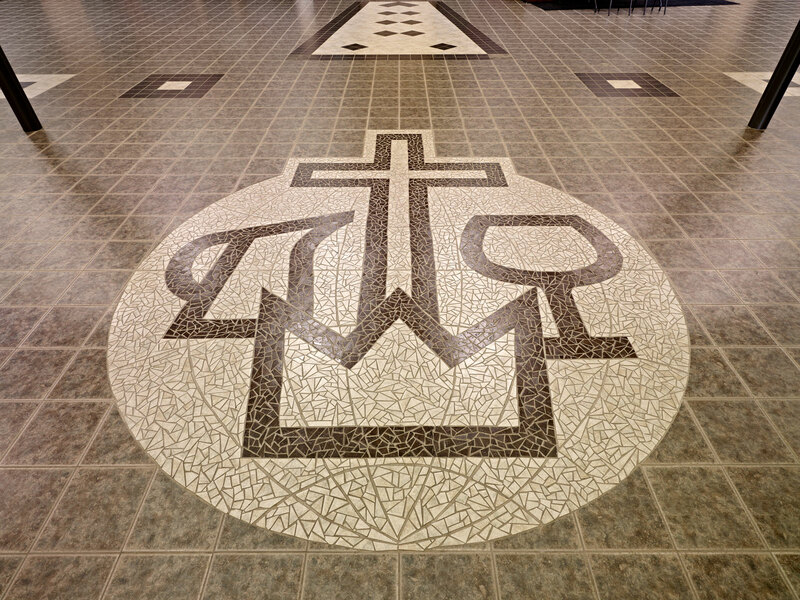 This church features a theatre-style sanctuary, atrium, oversize gymnasium, commercial kitchen, cafeteria, library, administration wing, and children’s ministry. 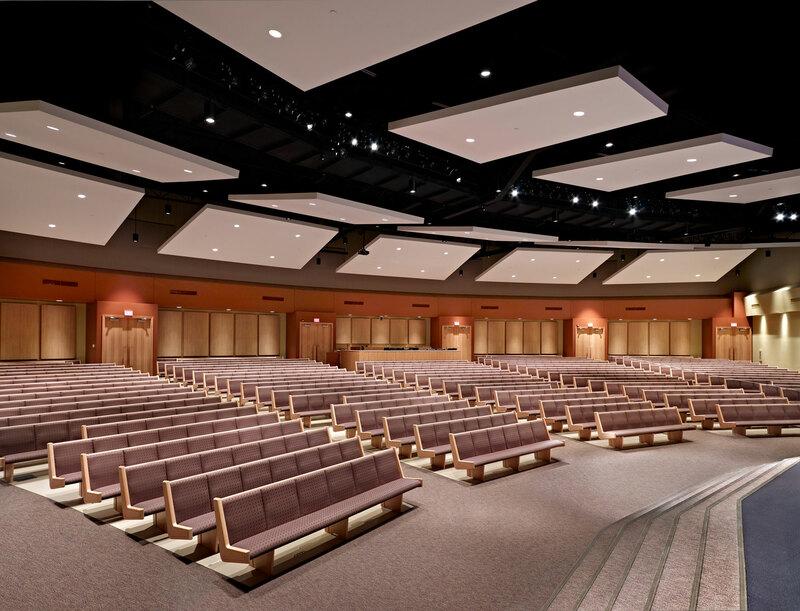 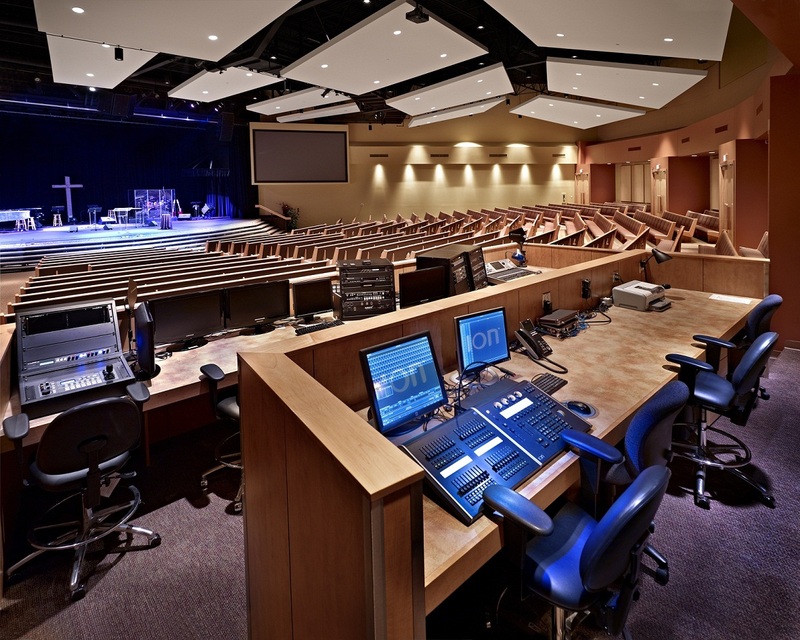 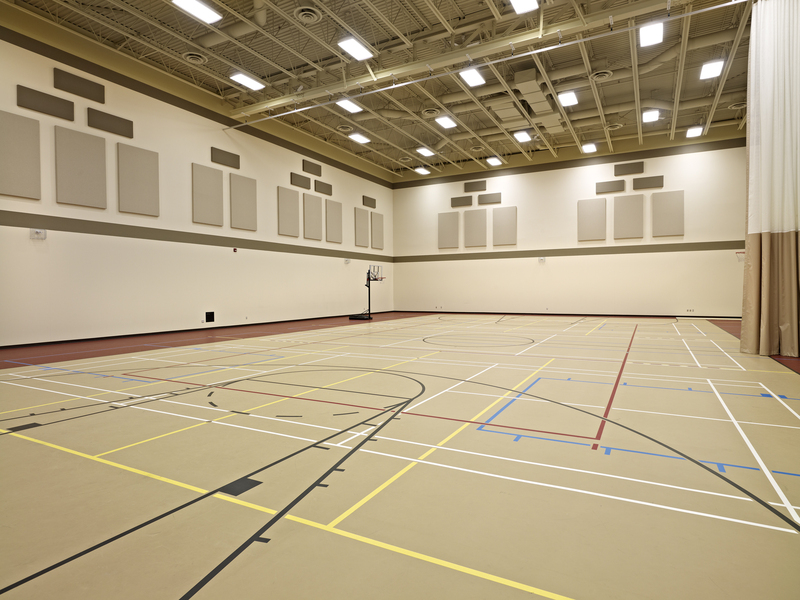 Fillmore Construction’s commitment to Value Engineering and special construction techniques lead to a total cost savings that surpassed $600,000 and made additional features that were not in the original budget possible. 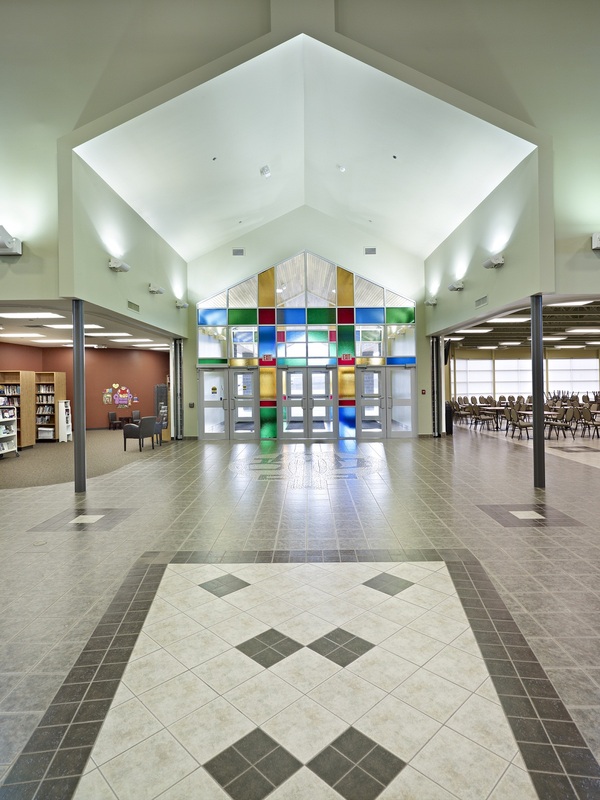 Fillmore Construction is very proud to be part of this astonishing project. 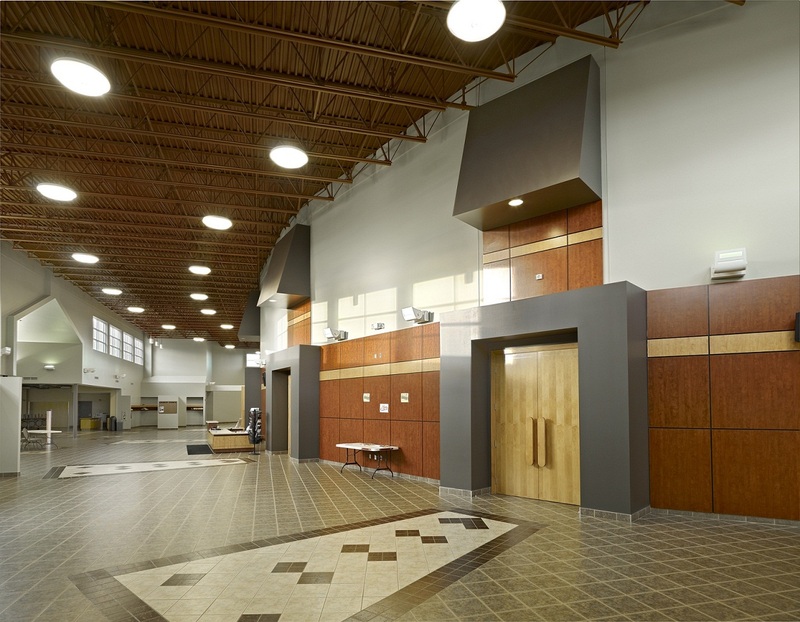 In 2016, Fillmore Construction was awarded Phase II, a 14,000ft2 expansion of the facility, which was recently completed. 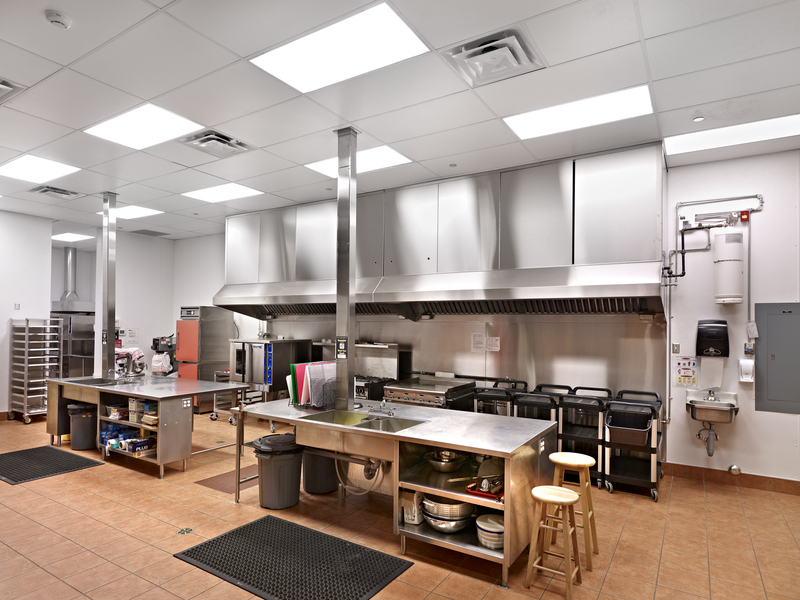 From design stage to actual construction to completion and through to our 1-yr anniversary follow-up, Fillmore Construction has provided a level of expertise and customer service that has continued to amaze and impress us!